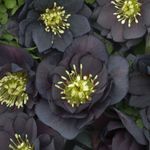 Helleborus 'Dark and Handsome'. The WEDDING PARTY™ series showcases double flowered selections, available in numerous, beautiful color shades. 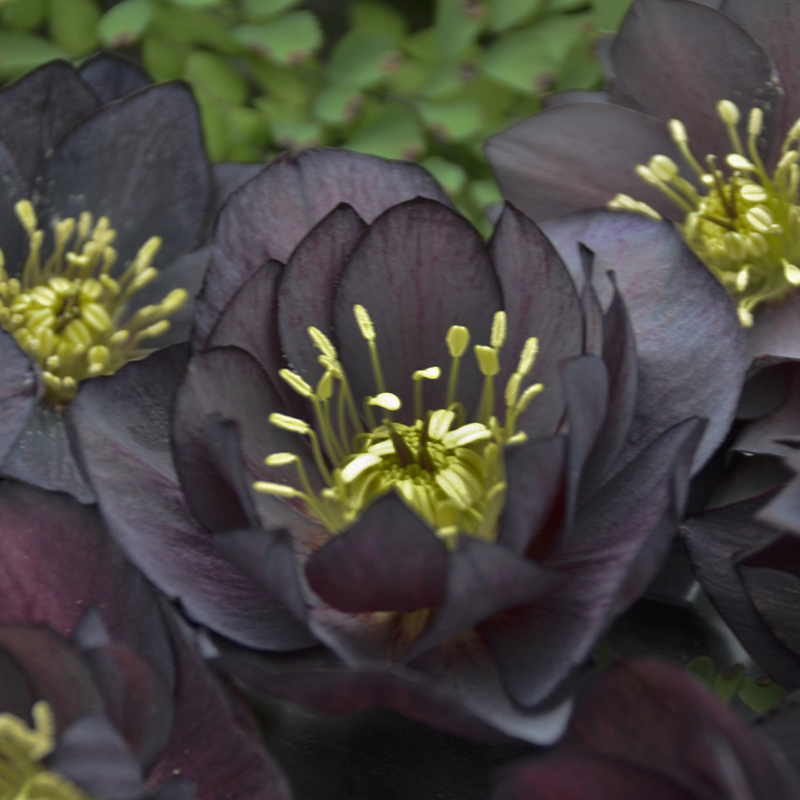 This particular variety bears 2½-3", near black to black-purple flowers. A strong grower with lots of flowers!